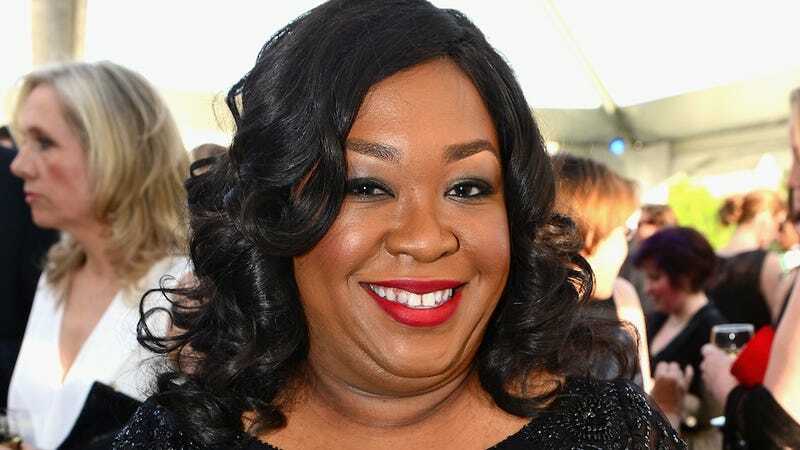 Shonda Rhimes, the genius behind such pulpy network hits like Grey's Anatomy, Private Practice, and Scandal, is now making the leap from the small screen to the written page. Today, news broke that Rhimes inked a deal to write her memoir with Simon & Schuster. Simon and Schuster is crazy for giving me a book deal as I am clearly in no position to be handing out wisdom. But I have made a lot of mistakes as a single mother and as a working mother and as a sleepless mother and as a dating mother. And I did all of it while running a bunch of TV shows. So I'm going to write about that and hope my kids don't use it against me in therapy later. 10/10 self-deprecating yet self aware blurb for what sounds like a promising, entertaining addition to the upwardly mobile creative type's bookshelf. Would read again.